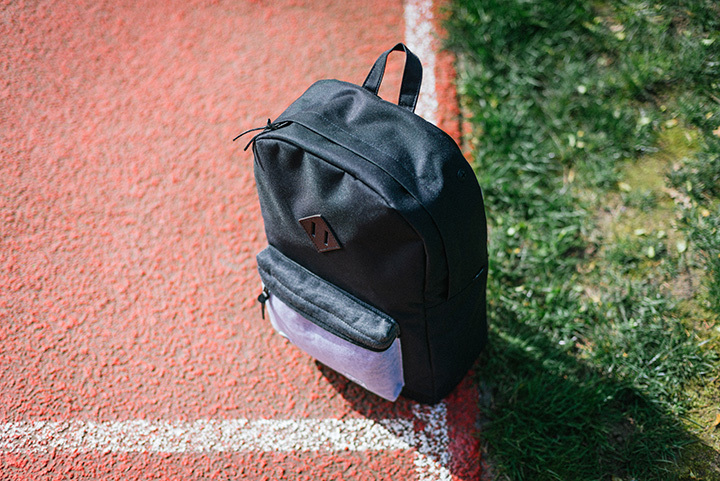 The collection contains a reworking of Herschel’s Heritage and Sutton silhouettes, with Champion injecting their athletic and sportswear aesthetic into the traditional bag designs. 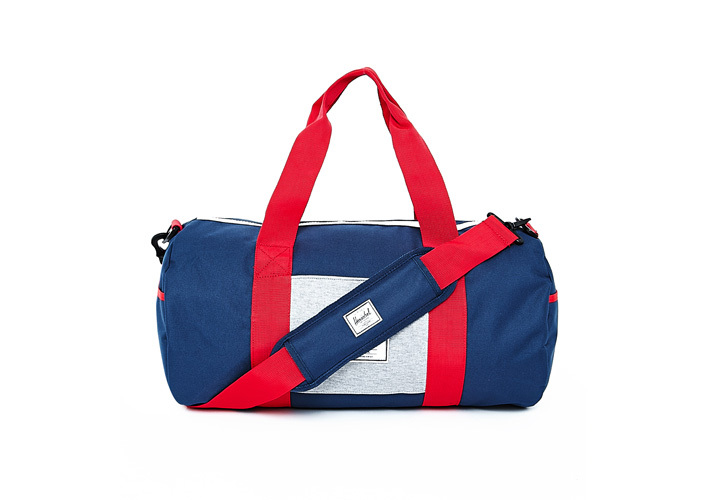 The result is a mixture of both brand’s key materials with uses of fleece, sportswear mesh and pebbled leather. 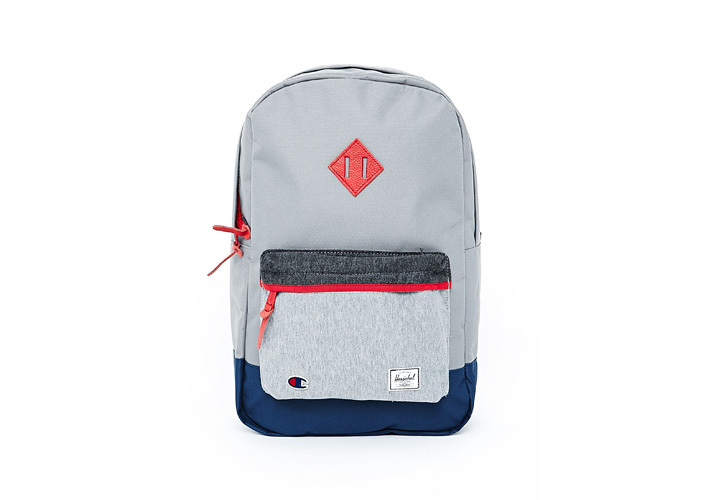 Finishing touches such as the famous Champion and Herschel logo on the front pocket amongst the classic colour application of red, navy and grey really bring the Herschel silhouettes to life. Available exclusively at Urban Outfitters in-store and online from 23 June.